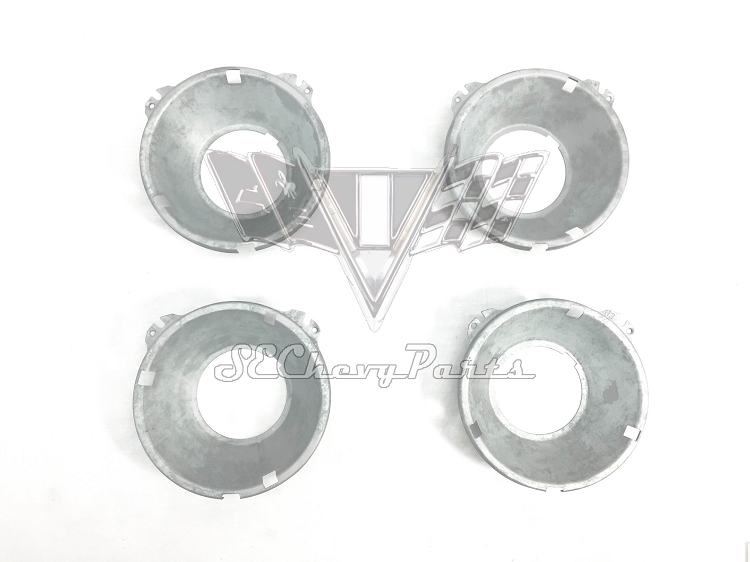 These 1958-1959-1960-1961-1962-1963-1964-1965-1966 Chevy 5 3/4 inches Headlight Buckets are an original set of 4 that have been restored. 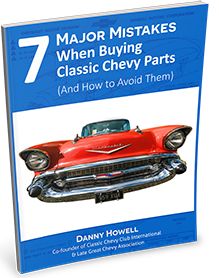 These original GM parts fit Chevrolet, Buick, Pontiac, and Oldsmobile. Notice that all four headlamp buckets are different and are stamped with an L1, L2, R1, or R2 to indicate it's location (see photo). You may also purchase the stainless steel retainers individually or as a complete set with the buckets. "No need to go to swap meets and look for this part. Excellent Quality at a good price."